 NOTICE IS HEREBY GIVEN that the Ilwaco City Council will hold a public hearing on October 22, 2018, at 6:00 p.m., or shortly thereafter. This public hearing is for consideration of any tax or fee increases the City Council may wish to enact in 2019, specifically including property taxes. This hearing will be held in the Ilwaco Community Building Meeting Room at 158 N. First Ave. N., Ilwaco, WA 98624. Written comments may be mailed to the City of Ilwaco, PO Box 548, Ilwaco WA, 98624 or emailed to treasurer@ilwaco-wa.gov. Any person may appear at these hearings and be heard for or against the property tax levy. Aides can be made available for disability impairments upon request to Ilwaco City Hall at the above stated address at least seven days prior to the hearings. Ilwaco City Hall and Community Building are considered barrier free and accessible to the disabled.